The upcoming Metro Exodus looks to be a rather beautiful game (in it’s own grungy way) and developer 4A Games have announced players will able to capture the post-apocalyptic splendor with the series’ first photo mode. You don’t see photo modes in most first-person games, so this is a welcome addition. On PC Metro Exodus will also support NVIDIA’s Ansel screenshot software. 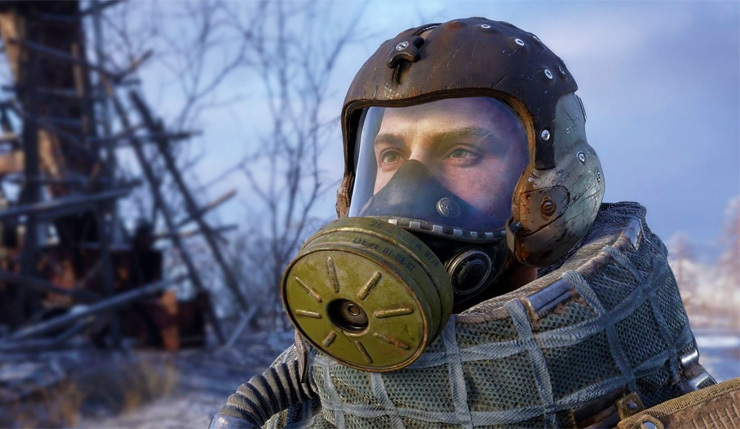 Want a sense of what kind of picture-worthy vistas Metro Exodus will be offering? Check out the game’s impressive GeForce RTX ray tracing demo, below. Metro Exodus arrives on PC, Xbox One, and PS4 on February 15, 2019. Photo mode will be available on all platforms on day one.